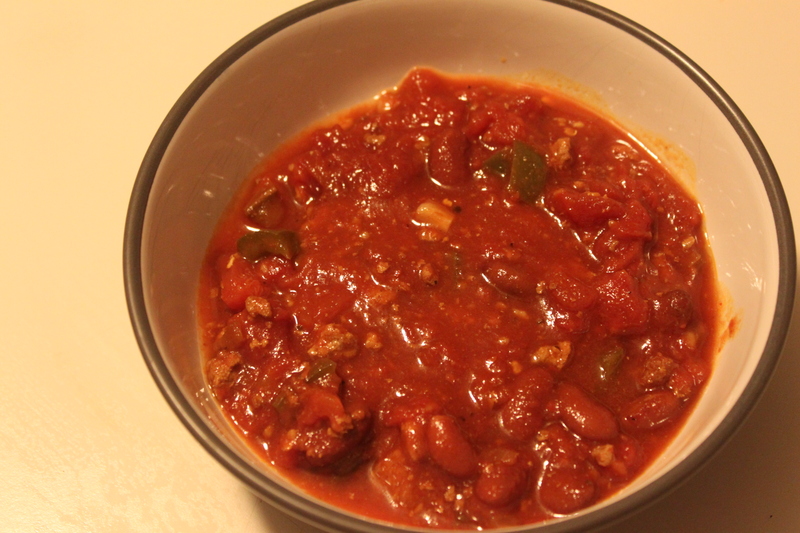 The weather has turned cold and I had a craving for chili. 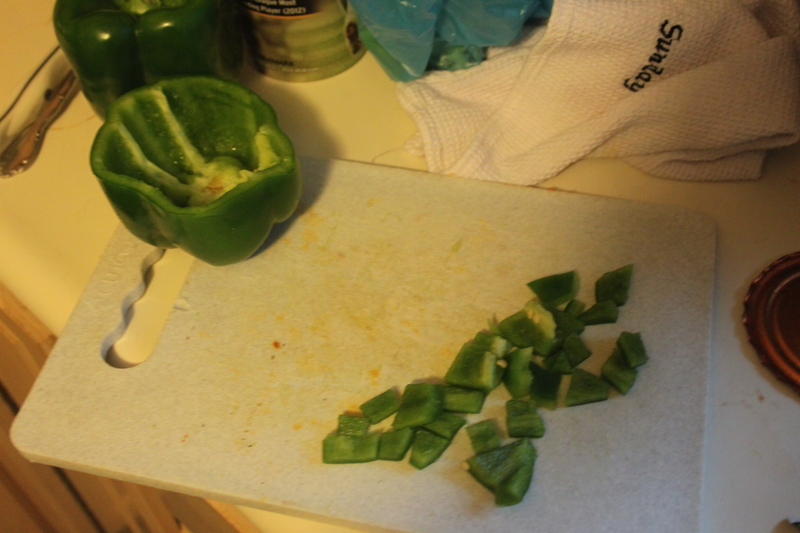 One thing that I have never done is cooked soups and chili in small portions. 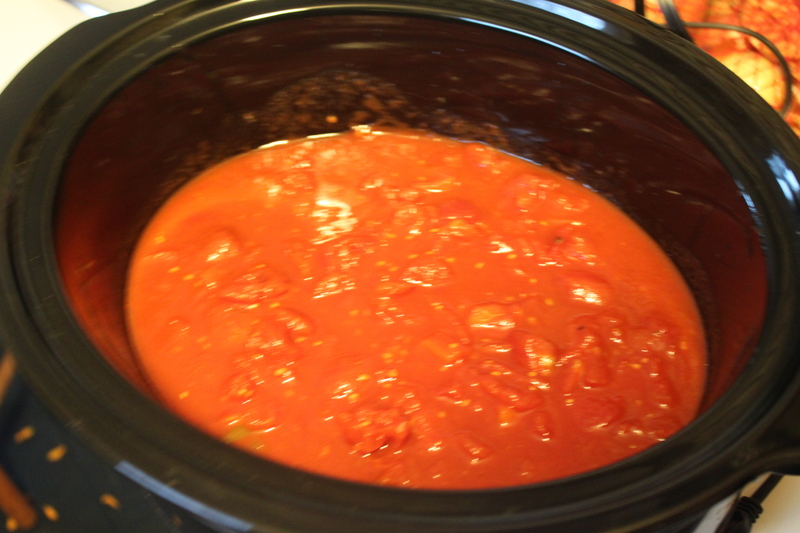 I cooked the chili in a slow cooker and the smell permeated the house. 32 oz of tomato sauce (I used my homemade sauce). I have also used tomato puree. 4. Take turkey and add to slow cooker. I also add some shredded cheese to my bowl because cheese makes everything better. 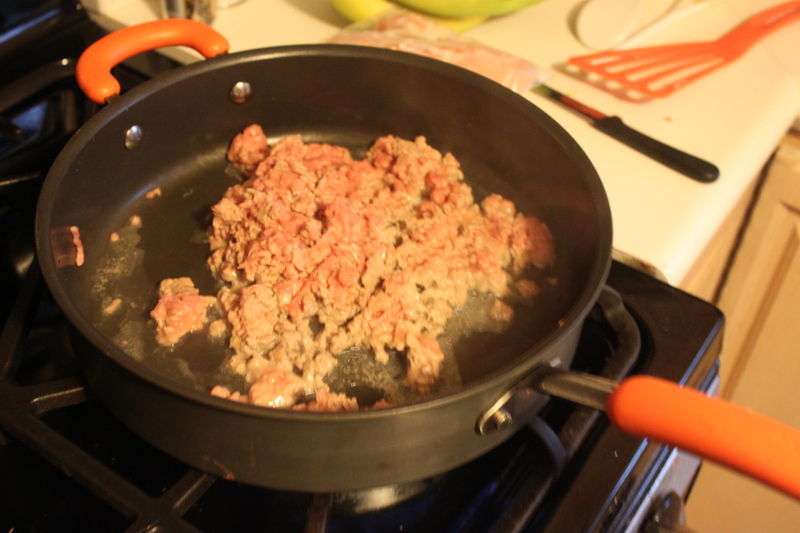 You can also adjust spices depending how spicy you like your chili. Looks YUMMY. I know your house was smelling good too. 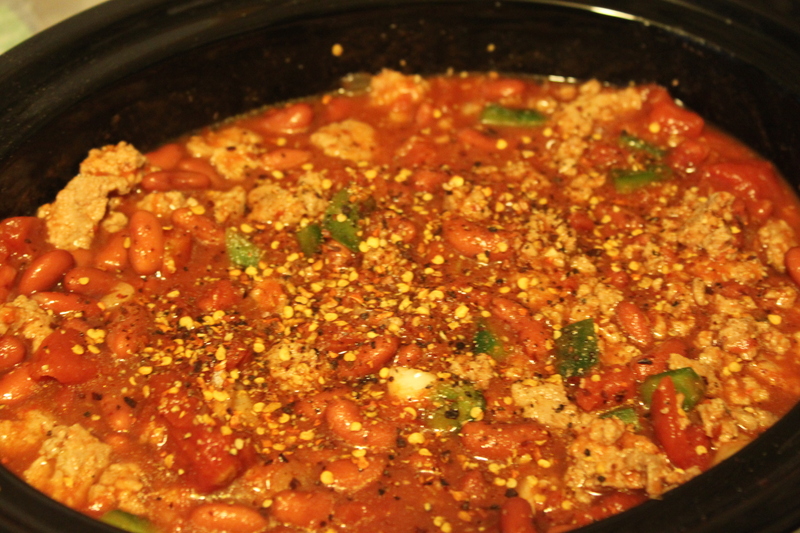 We all love turkey chili at my house and my recipe is very close to yours. If you come out next year we will make some of ours for you and invite over the family for a reunion/chili party!!! Thanks for sharing!